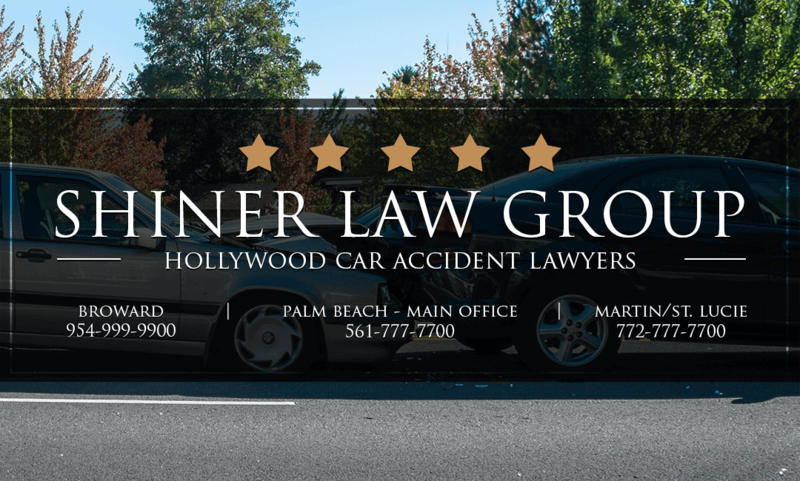 If you or a loved one has sustained injuries in a car crash in Hollywood or the surrounding area, you need to seek the advice and consult of an experienced Hollywood car accident lawyer as soon as possible. There are many more factors that could cause or contribute to a car accident, and in many cases, there may be more than one contributing factor. If you’ve sustained injuries in a car crash in Hollywood, contact the experienced Hollywood car accident lawyers right away. 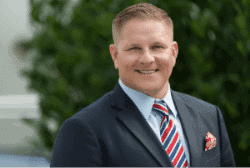 What Should I Do If I’ve Been Involved in a Car Accident in Hollywood Florida?